Listed below are links to “standard” Gravity Conveyors in which we manufacture with highly competitive pricing and lead times. Rolmaster can accommodate most custom “non-standard” Gravity Conveyor requests. A light duty conveyor ideal for applications that require an economical, non-powered means for conveying products. A light duty conveyor ideal for applications that require an economical, non-powered means for conveying products. The lightweight aluminum frame and rollers are desirable for applications where portability is required. A light duty conveyor ideal for applications that require an economical, non-powered means for conveying products. 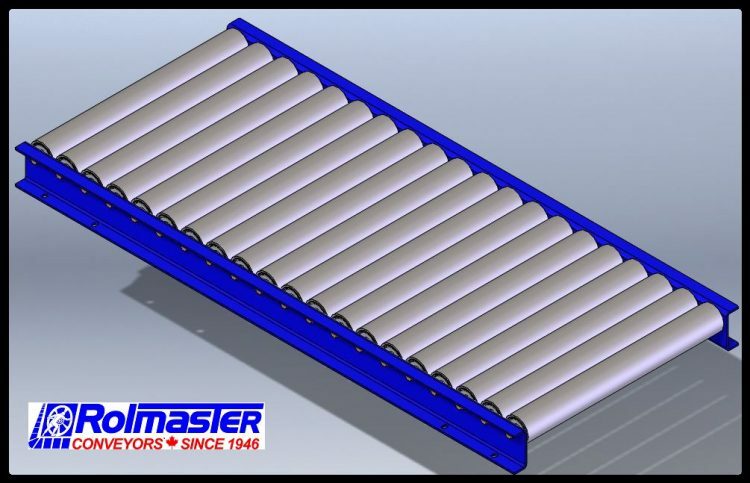 The lightweight aluminum rollers are desirable for applications where portability is required. 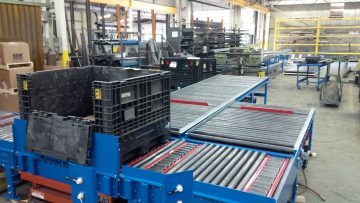 A medium duty conveyor ideal for applications that require an economical, non-powered means for conveying products. 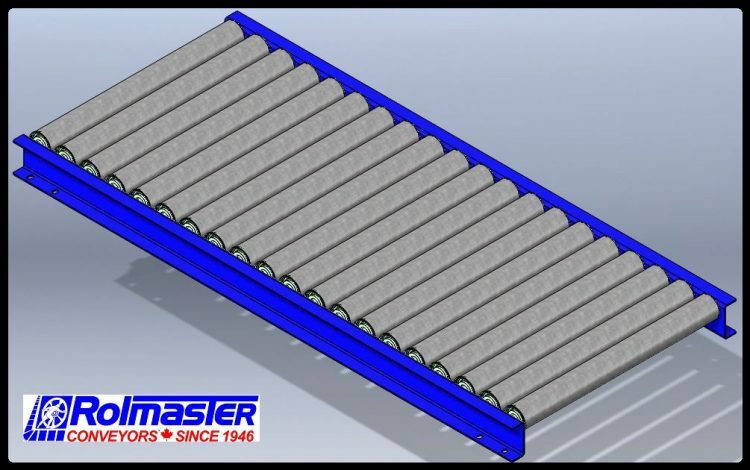 The 19145 roller has a heavier wall tubing which helps prevent denting from product being dropped on the conveyor. 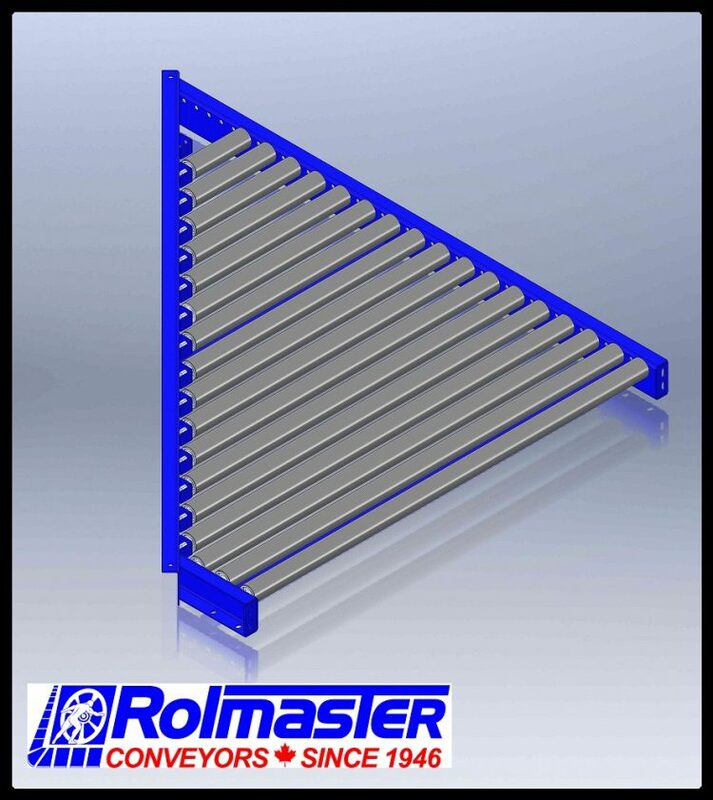 A medium duty conveyor ideal for applications that require an economical, non-powered means for conveying products. The 19145HD roller has a heavier wall tubing which helps prevent denting from product being dropped on the conveyor and higher capacity bearings. 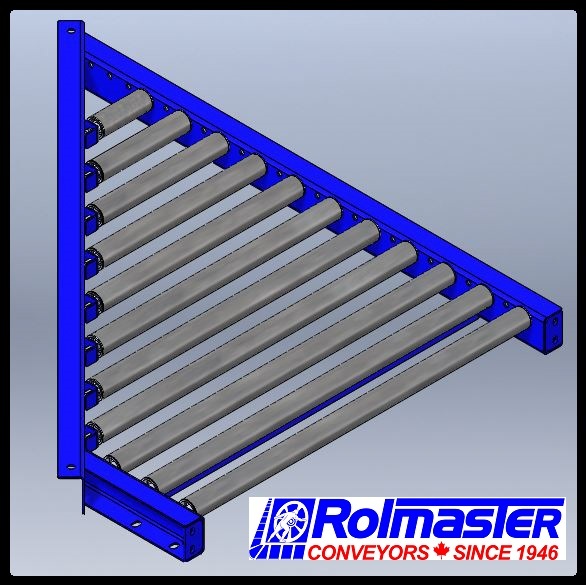 A medium duty conveyor ideal for applications that require an economical, non-powered means for conveying products. 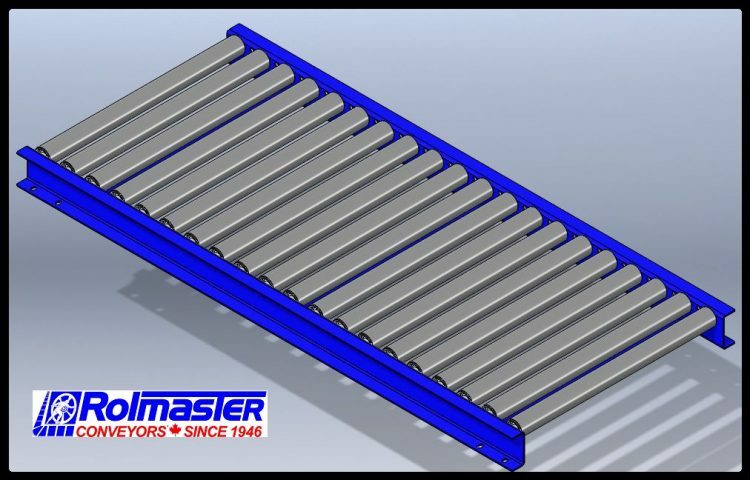 A medium duty conveyor ideal for applications that require an economical, non-powered means for conveying products. The PVC sleeves on the rollers support applications where contact with a steel roller is not desirable. A heavy duty conveyor ideal for applications that require an economical, non-powered means for conveying products. 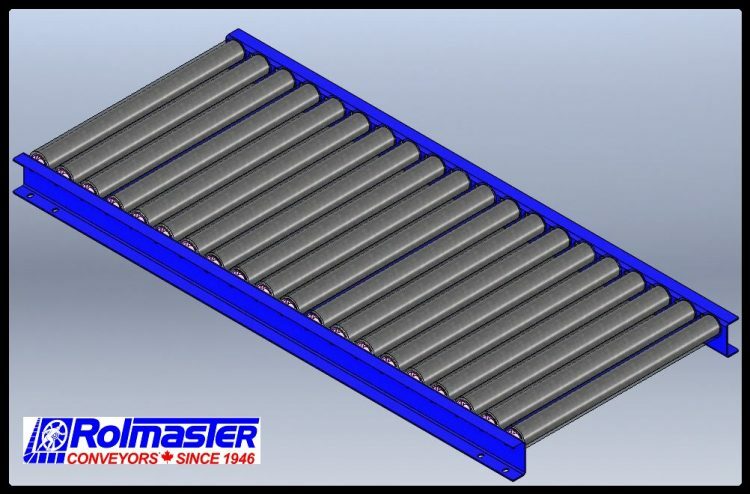 An extra heavy duty conveyor ideal for applications that require an economical, non-powered means for conveying products. A light duty conveyor ideal for applications that require an economical, non-powered means for conveying products. Curved frames support applications where direction of the conveyor line needs to change to get around obstacles or match associated equipment location. 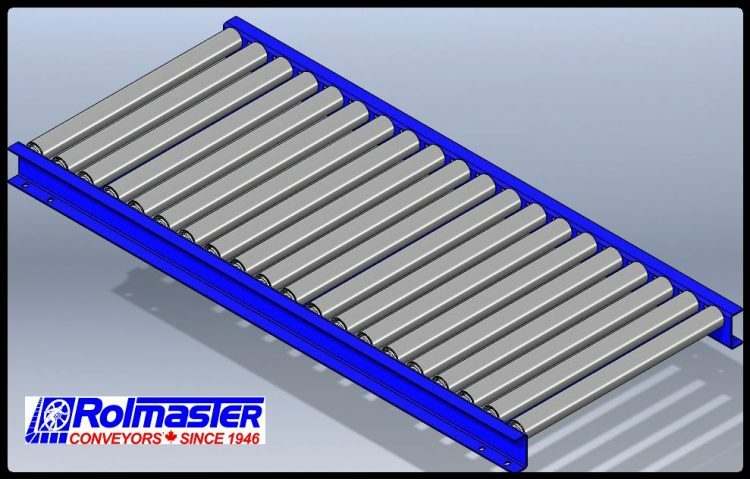 A medium duty conveyor ideal for applications that require an economical, non-powered means for conveying products. Curved frames support applications where direction of the conveyor line needs to change to get around obstacles or match associated equipment location. 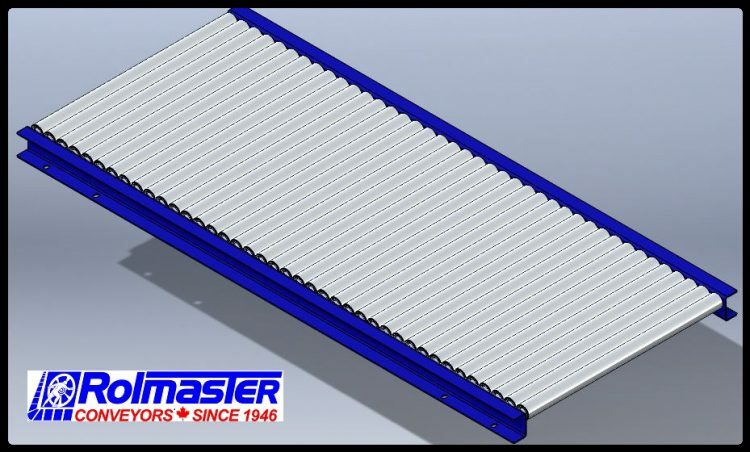 The 19145 roller has a heavier wall tubing which helps prevent denting from product being dropped on the conveyor. 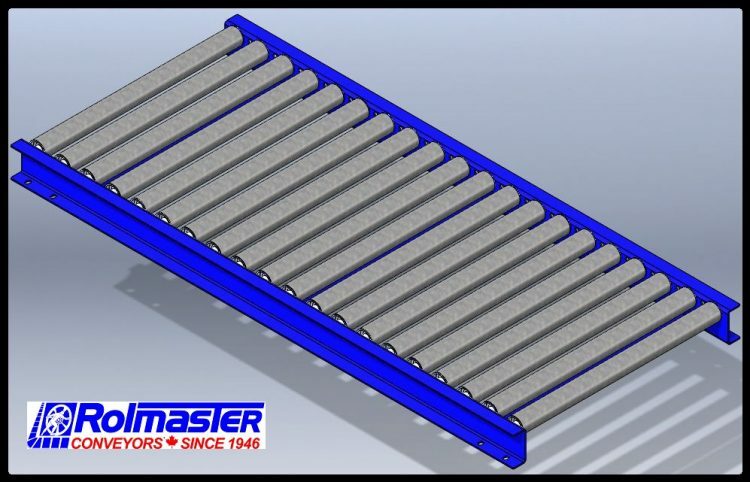 A medium duty conveyor ideal for applications that require an economical, non-powered means for conveying products. Curved frames support applications where direction of the conveyor line needs to change to get around obstacles or match associated equipment location. The 19145HD roller has a heavier wall tubing which helps prevent denting from product being dropped on the conveyor and higher capacity bearings. 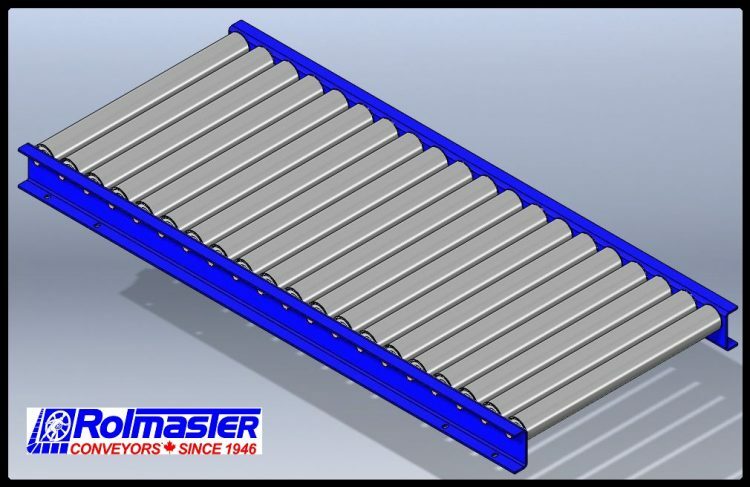 A medium duty conveyor ideal for applications that require an economical, non-powered means for conveying products. Curved frames support applications where direction of the conveyor line needs to change to get around obstacles or match associated equipment location. A medium duty conveyor ideal for applications that require an economical, non-powered means for conveying products. Curved frames support applications where direction of the conveyor line needs to change to get around obstacles or match associated equipment location. The PVC sleeves on the rollers support applications where contact with a steel roller is not desirable. A medium duty conveyor ideal for applications that require an economical, non-powered means for conveying products. Curved frames support applications where direction of the conveyor line needs to change to get around obstacles or match associated equipment location. The tapered rollers help maintain orientation of product. A light duty conveyor ideal for applications that require an economical, non-powered means for conveying products. Merges help transfer product from a main conveyor line to adjacent lines as required. 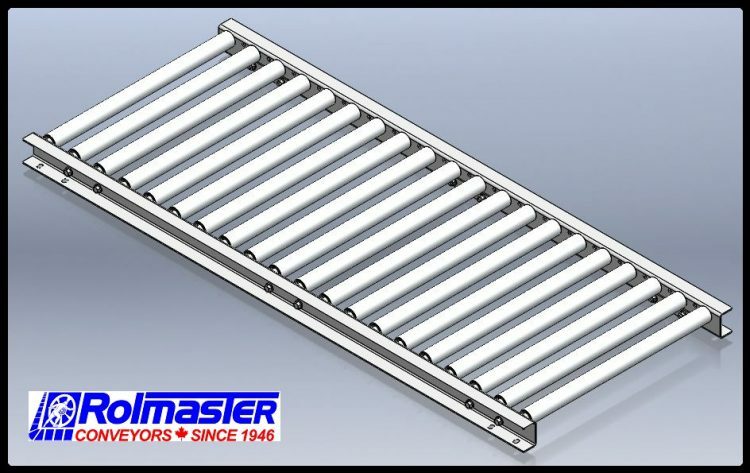 A medium duty conveyor ideal for applications that require an economical, non-powered means for conveying products. Merges help transfer product from a main conveyor line to adjacent lines as required. 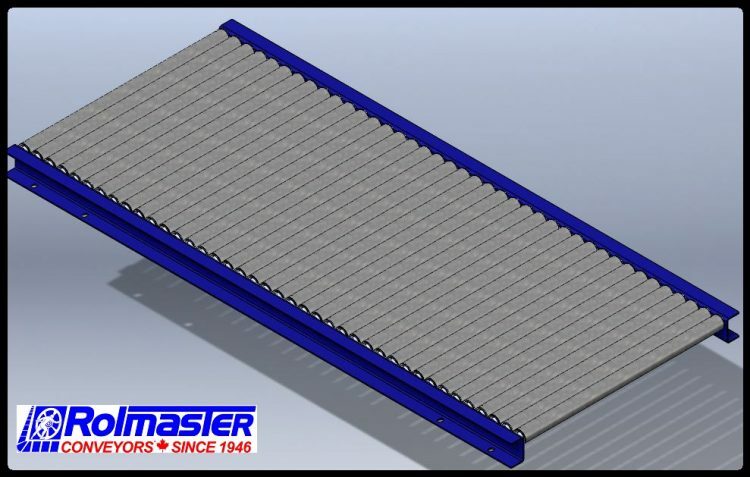 A medium duty conveyor ideal for applications that require an economical, non-powered means for conveying products. Merges help transfer product from a main conveyor line to adjacent lines as required. 19145 rollers provide a thicker dent resistant tubing. A medium duty conveyor ideal for applications that require an economical, non-powered means for conveying products. Merges help transfer product from a main conveyor line to adjacent lines as required. 19145HD rollers provide a heavier duty option.